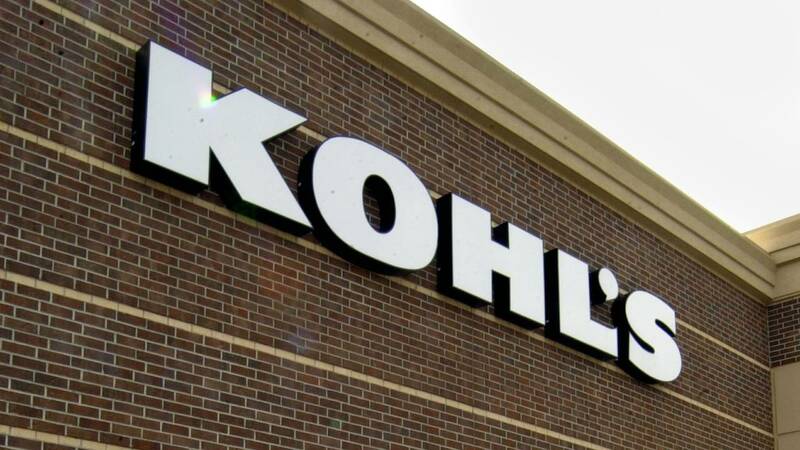 HOUSTON - Active and former military personnel, veterans and their families get a 15 percent discount every Monday at Kohl's. The discount is valid every Monday – all year long – when customers show a valid Military ID, Military Dependent ID or Veteran ID at the point of purchase. The offer is available in store only. For more information, go here.